Connemara National Park is located on the West coast of County Galway, in Ireland. 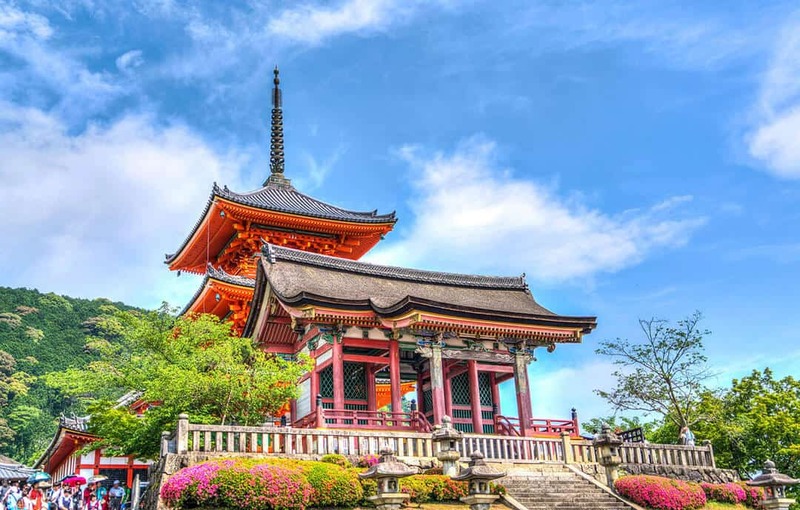 Widely known for its natural beauty, it delivers a mixed background of mountains, raw coastline, fairytale villages and ancient history. We have decided to drive the Connemara loop to spend more time in the area, but if you don’t have time to stay for a few days, we’ll discuss also a shorter itinerary that will help you to plan a Connemara tour in one day. 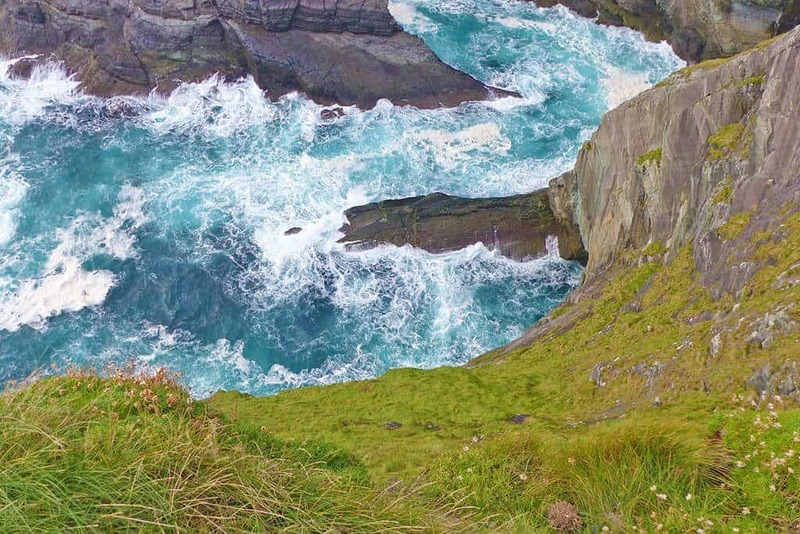 One way or another you’re going to fall in love with the wild side of Ireland just like we did! Even before a few of our friends moved to Ireland, we already loved this beautiful Country. Our first trip there was in 2008 and since then things have changed a great deal. But one thing is still the same: you will need to rent a car to explore Ireland. Public transport is not so great, as my friends who live over there can confirm, so it’s always better to be independent and to be able to choose your own itinerary. If you are still in the early stages of planning your trip to Ireland, I strongly suggest you spend 2-3 days in the Connemara area. We have visited Ireland many times and the region we never seem to forget is still Connemara: it was love at first sight for us! In case you don’t have that much time, at the bottom of this article you will find a shorter itinerary, which is more hurried, but that will allow you to see the best of Connemara in one day. This is the kind of road you will find in the Irish countryside: narrow and with a view! Most of the Connemara National Park tour will be on the N59, with a few detours along the way. Some people start touring the area from Galway, some others from Clifden. Others drive there straight from Sligo, up in the North. Let’s see what’s the difference between these starting points, so you can decide how to better add the Connemara region to your itinerary. Galway is a vibrant, cute and small city with lots going on. 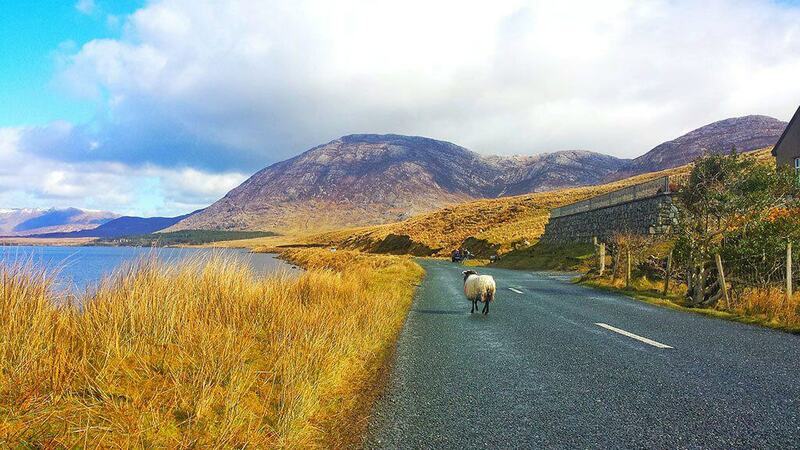 If you are planning to spend a few days on the West coast of Ireland, by all means, start your Connemara trip from Galway! Pro: you will be able to go through Maam Cross (more info below) and the lovely wooded town of Maam: how do amazing pictures and a pint of Guinness sound to you? Con: You will need at least two days to do the whole loop. Clifden is a cute town that is generally considered the “Capital of Connemara“. It’s pretty close to the Sky Road (keep reading for more info) and you will find plenty of nice shops and restaurants. Pro: If you don’t have enough time, Clifden is the perfect starting point to have a day trip to Connemara, driving straight to the best highlights. It’s also way less crowded than Westport or Galway. Con: Because Clifden is a small town, finding a b&b can be difficult unless you book your room well in advance. Some people prefer to drive to Connemara National Park from Sligo. It’s a bigger city (according to the Irish standards) but it’s too far away from the Connemara area. If you are coming from the North, I’d suggest stopping in Westport in stead. It is a bit closer but remember that there isn’t a motorway so driving South will definitely take longer than what you might be used to. Pro: It’s the perfect place to rest if you are in need of an intermediate stop while driving to Connemara. According to several sources, food in Sligo is delicious! Con: I don’t think Sligo is a good starting point specifically for a trip to Connemara, because it’s too far away from the main highlights. 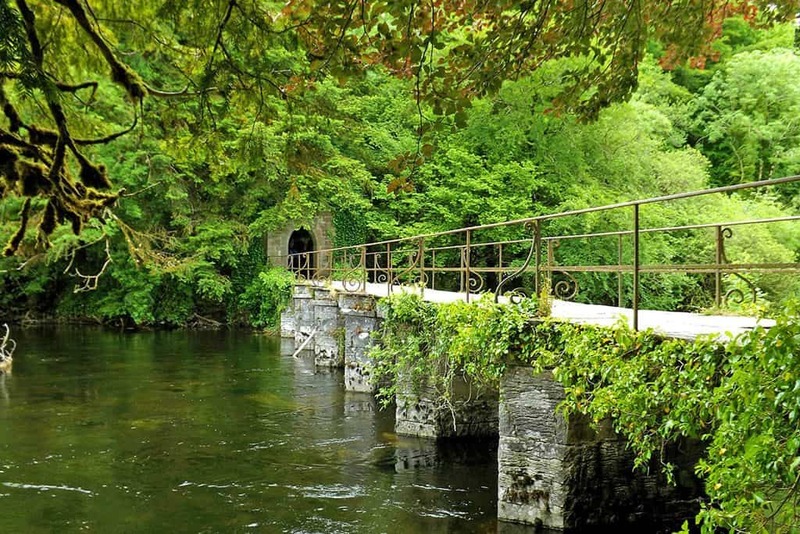 If you are driving the Connemara loop from Galway and you like to visit places where famous movies were filmed, then by all means, stop at the Quiet Man Bridge! The stone bridge is located about 8km after Oughterard, on the N59 heading West. This was the set of The Quiet Man, a 1950 movie starring John Wayne and Maureen O’Hara. The bridge is visible from the road: be careful to spot the small sign indicating where to turn! There’s room to park a couple of cars, and you can stop here to take a picture sitting on the bridge just like John Wayne did, with the Irish countryside in the background! Maam Cross is a crossroads which is a famous photography spot for those who are exploring Ireland. 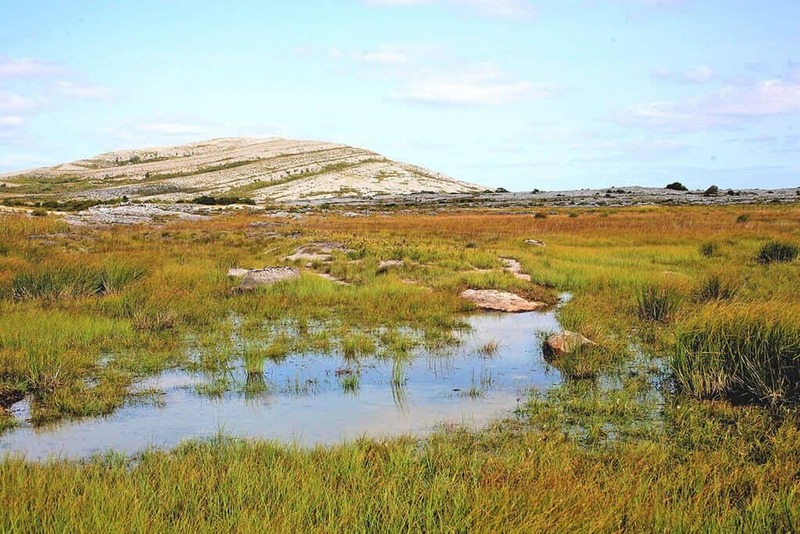 Here you will be able to see an amazing variety of bog, moorland, lake and mountain scenery… all in the same area! Maam Cross is also popular among cyclists, botanists, and for those who love golf and horse riding. It’s not too far away from the Quiet Man Bridge and if you are interesting in the lesser crowded Connemara walks to enjoy the beauty of this area, then you can spend some time at Maam Cross to take pictures and just walk around: you’ll find beautiful spots wherever you go. One of the less traveled routes in this area is known as the Bog Road. To get there you will have to drive from the N59 on the narrower R341 towards Ballyconneely. Turn left at Ballinaboy before the bridge, and you will discover the famous Roundstone bog conservation area. The tranquil scenery is definitely worth some of your time time, to enjoy the eerie views with the Twelve Bens in the background. While driving there keep your eyes open for the tiny viewpoints where you can stop for a few minutes to enjoy the rugged and glooming coast. The landscape here is one of the most unique in Ireland. The view from the Sky Road: don’t look down if you’re scared of the heights! I must confess that the Sky Road was among the first things I added to my list of things to see at Connemara National Park. Everyone kept talking about this place and I absolutely wanted to see it with my eyes. The fact is that I am terrified of heights, and this is the road that scared me the most in Ireland. We visited on a sunny but particularly windy day, driving a small car (so imagine how much the wind making it sway). The Sky Road is pretty narrow and some parts of it, on the hills overlooking Clifden Bay and its offshore islands, when you find a car coming from the opposite direction… you get to sweat a little. Did I mention that the road is very narrow? Well, even driving a small car, Aldo had to be extra careful to offer some space to the other car. Guess who was the one looking down the cliffs and thinking “oh my gosh we’re going to die“? Yes, that was me! A suggestion for you: don’t panic and don’t look down in case you’re afraid of the heights. If you don’t think you can make it, just pull over when you can and let the other car drive through, before to start moving again, it will be easier, especially if you’re not used to driving on the left! In case you have some extra time and you like hiking, at the summit of Monument Hill you will find a stone memorial to Clifden’s founder, John D’Arcy. On the highest point of the Sky Road there’s a car parking and a viewpoint on the left, so even if you don’t have time to hike, you’ll still be able to take beautiful pictures! If you are staying in the Connemara region for a couple of days, Cliften is a good place where you can spend the night. After the Sky Road, you could drive to Clifden to leave your car and then take a walk to the Clifden Castle to end the day. Letterfrack is a tiny village founded by the Quakers in mid-19th century. Famous for its live traditional Irish music, it’s located beside the sea on the Wild Atlantic Way, and overlooked by the majestic Diamond Mountain. While you are driving there from Clifden, on the road you will find a small craft shop on your right. The shop is amazing and their parking area is perfect if you want to take a beautiful picture of The Twelve Bens. Letterfrack was selected by Guglielmo Marconi as the location for the transatlantic wireless receiver station for his new wireless transmission service at the beginning of the 20th century. It is yet another great option in case you’re planning to spend 2 days in Connemara (or more! ), because here there are plenty of places to stay in the area. 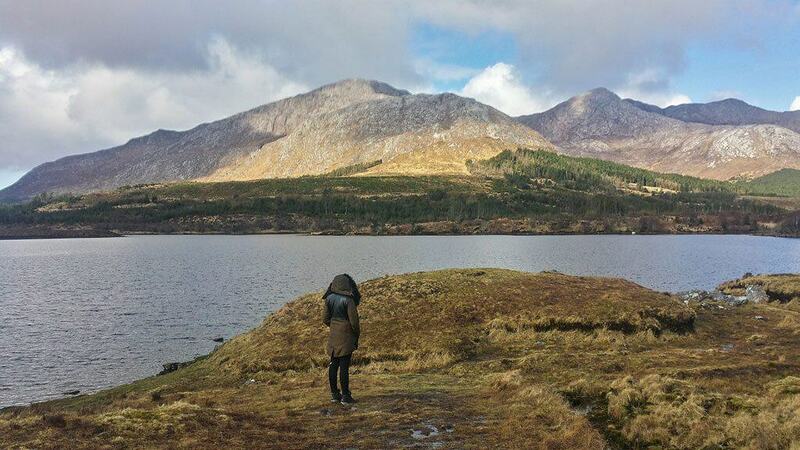 Letterfrack is the starting point of many lovely Connemara walks and it’s also pretty close to Kylemore Abbey. 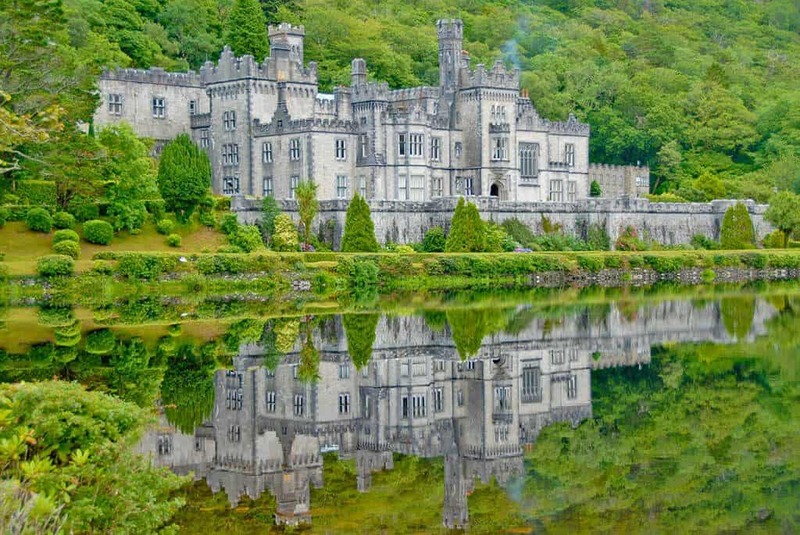 Kylemore Abbey is an absolute must-see in Ireland: make sure you add it to your itinerary! Kylemore Abbey (also known as Connemara Abbey) is one of Connemara’s most popular attraction and also one of the most beautiful castles in Ireland. The Neo-Gothic castle was built by Mitchel Henry in the 19th century and became a Benedictine Abbey when nuns fleeing during World War I sought refuge there. If you have a bit more time, I absolutely suggest you spend it here. We loved to visit the castle grounds, the chapel and especially the walled gardens. If you are visiting in Spring, then know this is one of the most instagrammable spots in Ireland: we took tons of pictures and still think that the Kylemore Abbey gardens are the most impressive ones we’ve ever seen! By the time we finished it was late afternoon and we took a break at their tea room for a cup of tea with a delicious slice of cake. We sat outside, the weather was amazing and because the sun in Ireland sets quite late (we weren’t used to that), we still had plenty of light to look around and to keep driving to the next stop. If you are spending the night in Letterfrack and you like hiking, then you might be interested in the Diamond Hill loop. The hike to the summit is moderately difficult, but just like for Mount Vesuvius, the most important important thing is to wear proper outdoor clothing and good shoes (no flip flops, please!). The whole walk is pretty long, because it’s divided in two parts. From Letterfrack you can access the Upper Diamond Hill Walk, which is 3.7km long and reaches the summit. 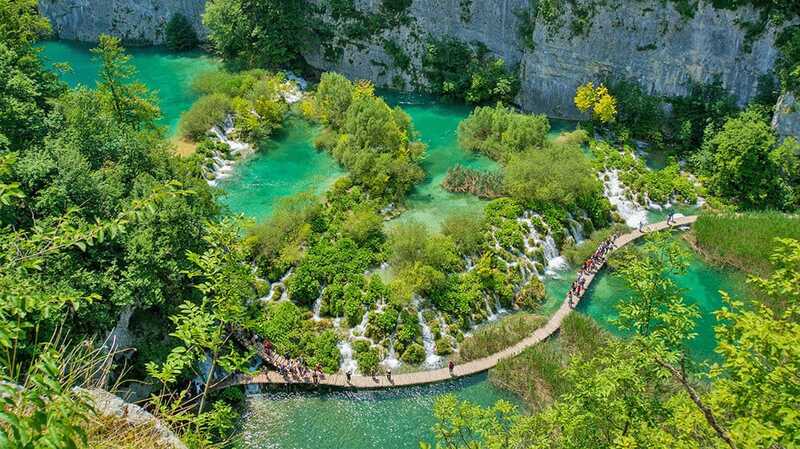 The view from above is amazing, but of course it will take some time to hike to the top, especially because you’re going to stop pretty often to take pictures! Ireland has three glacier fjords, but the locals think that there’s only one “true” fjord, Killary Harbour, on the Connemara loop. It extends for 16km in from the Atlantic, between the Counties Galway and Mayo: be prepared for some of the most spectacular scenery in the West of Ireland! Killary Harbour is also extremely deep and is a centre for shellfish farming. Birdwatchers from all over the world come here to watch a number of protected species… and if you are very lucky you’ll also be able to see the otters that breed here! Killary Harbour is also a great spot to witness amazing sunsets! Drive carefully in the Irish countryside: it’s not uncommon to find sheeps, cows or horses on the street! Leenaun (also known as Leenane) is a picturesque village that featured in the movie The Field, starring the amazing Sean Bean. Driving towards the village you’ll see a lot of lakes and turf hills. Even in the village itself there are multiple streams, and a nice bridge crossing the Lahill river in the village center. The bridge was swept away in 2007 after a huge rainstorm, cutting the town in half. It was rebuilt in 2009, mugh larger than before, and hopefully more solid! In Leenane there are only a couple of pubs where you can stop for a quick snack so we didn’t really spend a lot of time here, as there’s so much to see in Connemara! Inagh Valley is one of the most scenic areas you will cross on your Connemara National Park tour so keep your camera at hand, because you will stop pretty often to take pictures! The valley boasts picturesque lakes and majestic mountains: several beautiful Connemara walks start in the area and they are always different, because of the light reflecting in the mirror lakes. 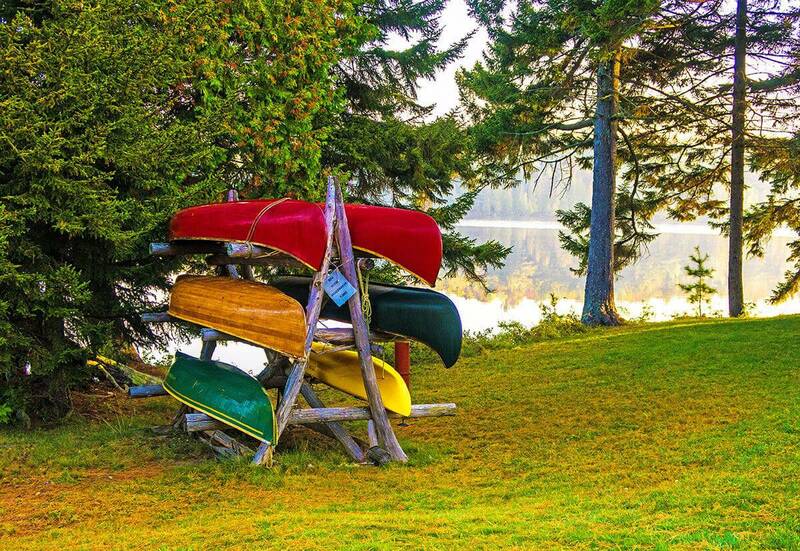 Popular among fishermen, it’s the perfect place to relax and soak up nature. This is the area were we found many herds of beautiful Connemara pony, sheeps and cows. The perfect postcard from Ireland! Lough Corrib: it’s the biggest lake in the Republic of Ireland and the second largest on the island of Ireland. Make sure to stop to take a few pictures and enjoy the breathtaking views! Cong: This beautiful village is located on an island formed by a number of streams that surround it on all sides. Home of Ashford Castle, a luxury hotel built by the Guinness family, it’s full of instagrammable spots. There’s a monk’s fishing hut on the river which also makes an interesting stop. Ross Errilly Friary: the medieval Franciscan friary is a National monument and among the best preserved medieval monastic sites in the Country. Out of the beaten path, it’s often disregarded by the tourists, but we actually liked it very much. The entrance is free! If you can’t spend too much time in Connemara but still want to visit, our suggestion is to plan an itinerary with the best highlights that you can see in a day. Of course you won’t be able to hike or spend too long at the Connemara Abbey but you’ll still get a taste of this amazing area! I think that it will feel amazing when you get to visit! I’ve had that feel with South Dakota, Colorado, Wyoming and Idaho. I’ve always been a huge fan of the old west, since when I was a child. Being able to see these places with my own eyes made it the most intense trip of my life. I will keep my fingers crossed that you get to visit soon! It sounds and looks as beautiful as everybody says it is, but you are disappointing me with stating that I need a car. I am not driving. Is it possible to use public transport when you are not in a rush or is there simply no bus at all? I don’t want to miss all these gorgeous spots just because I’m not driving…. You can definitely visit the bigger towns and cities but nope, the English countryside has to be visited with your own vehicle to get the most out of it. Sky Road and Bog Road for example have no buses: Ireland is a green country and to be honest… I’m kind of hoping it stays as it is! As someone who doesn’t drive, these kinds of posts make me envious. In Ireland, I’ve only seen Dublin and I’ve been meaning to get out into the countryside. That view from Sky Road looks stunning and Kylemore Abbey is now on my bucket list. Plus there are all the little villages you mention. I’m sure it’s a world apart from the Guinness Factory :). Haha yes it definitely is! Oh yes we absolutely loved it! According to our friends living there the buses aren’t that great because they aren’t reliable, but the fact is that public transport is not (yet) capillar in Ireland so if you want to visit the countryside you will definitely need to rent a car! Kylemore Abbey has a pond on the front that offers the mirror effect. I think it’s always better to shoot when you don’t have direct light hitting the water so either early in the morning or in the late afternoon! The Connemara Loop looks like a drive through paradise. The landscapes are spectacular. I think that each bend in the road has a piece of magic waiting for you. I am enamoured by the beauty of the Cong village, it looks so enchanting. The views from the Sky road seem something to die for. 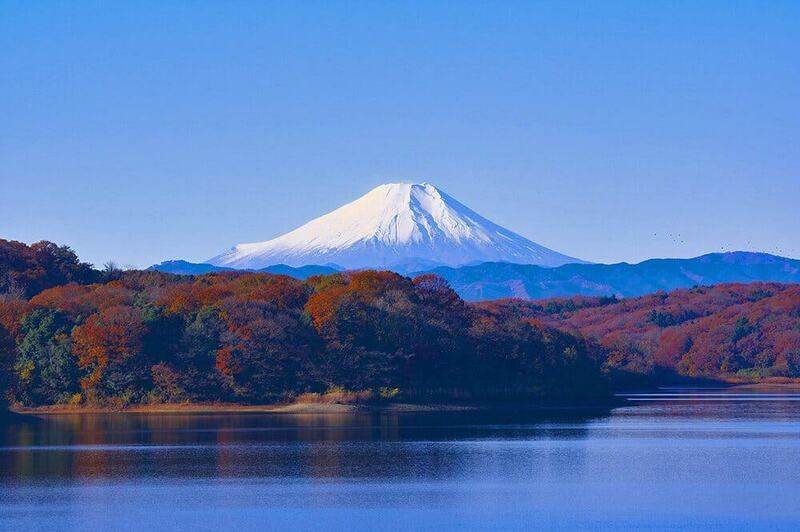 Hope we are blessed to experience this phenomenal natural beauty some day. 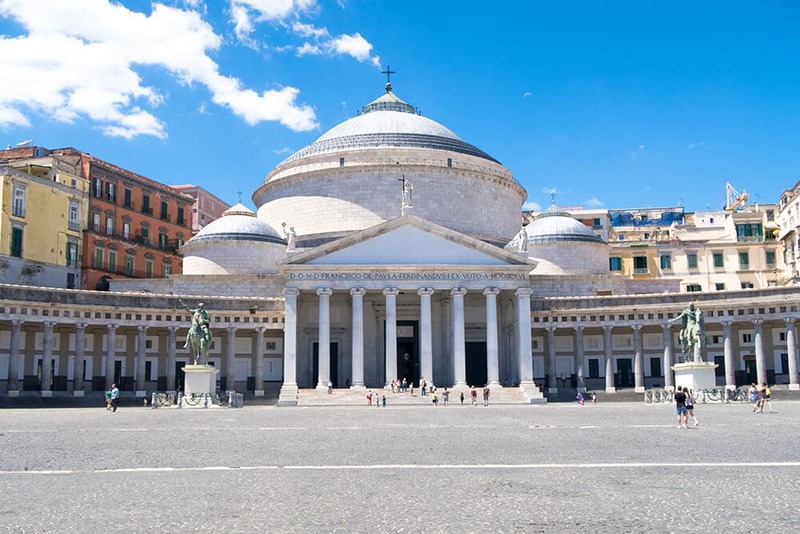 Yes, which is similar to the Amalfi coast if you think about it! But in Ireland there’s so much green and peace… that you can truly feel the magic! I have only been to Dublin. Some of these other areas look like they are right out of fairytales. I would be nervous to drive there though. Your road trip looks incredible, I definitely agree that the best way to get around a country is with your own transport! The Sky Road sounds amazing, that would definitely be on my route! Absolutely, which is why we love road trips so much! Went to Ireland a few years ago and I have to say that the Cannemara Loop was one of my favourite things about Ireland. It is a perfect road tripping country and your post really shows that, thanks for sharing! Definitely, it’s a must do if you love the great outdoors! Connemara looks amazing! We didn’t get to drive up there, but we did visit Galway which we loved! I’d love to visit Kylemore Abbey, although would have to skip the Sky Road, as my husband is scared of heights! Kylemore Abbey is definitely worth the visit! Yet I agree that skipping the Sky Road would be better if he’s scared of heights, I was terrified! 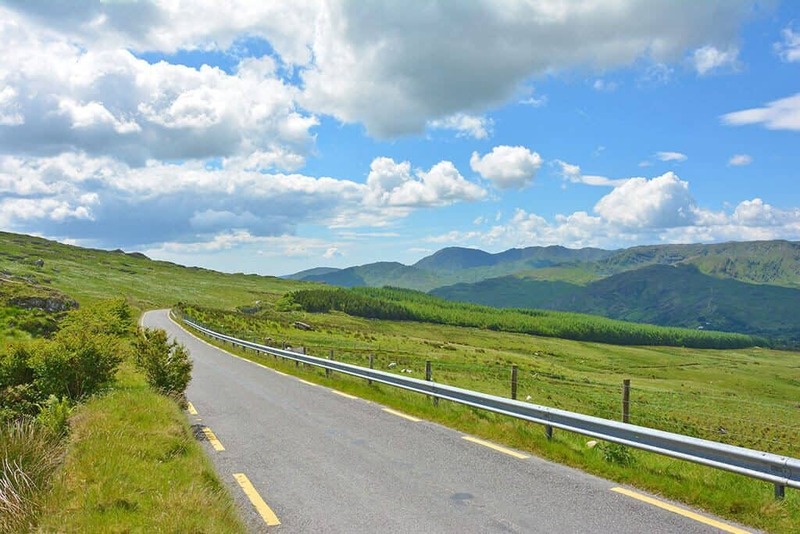 The Connemara Loop is such a gorgeous drive isn’t it! I’ve not visited since I was a teen, with two of my friends when we’d just got our driving licenses. Must go back with my husband as he also loves roadtrip holidays. The scenery here is just glorious and food with all that local produce is excellent. Thanks for the list of must-see stops. Love the photo of the sheep in the road! It’s not so uncommon to find sheeps, horses, dogs or cows on the road in the Irish countryside! Which is why I always suggest not to speed up too much! If you’re thinking of visiting you’ll find that it has changed a lot, but some things are still the same: Ireland is such an amazing country! Wow, I love your photos! Unfortunately I’ve only made it to Dublin and it’s been a goal of mine to go back to Ireland and see more of the countryside. I’ll admit, however, that I’m hesitant to drive on the opposite side of the road. Especially knowing some parts are so narrow. I’d definitely be sweating like you were! To be honest I let Aldo drive, he’s also good on the opposite side of the road, while I’d be just as nervous as you! He told me that once you start driving it comes somewhat “naturally”. Besides, it’s worth trying because the Irish countryside is SO beautiful! Love this! I’ve been to Dublin several times for work and never took the time to venture out. Now I know what I’m missing! The sky road seems a little terrifying, but so worth it! Haha I was indeed pretty terrified!!! As for Dublin… while the city is very pretty, I like Ireland for its wild side so we always spend more time in the countryside! What a stunning part of the world. I have been to Ireland before, but not to Connemara. Between the Bog Road and the Sky Road it all sounds like a great area to explore. You say that the sky road is narrow, but it can’t be as bad as some of the roads on the Amalfi Coast, can it? We live not too far away from the Amalfi Coast and we go there almost every weekend so to me that isn’t scary at all, I found the Sky road way more terrifying! Connemara looks simply amazing! I love natural landscapes and hiking so I think I’d quite enjoy the Irish countryside, hope to visit in early 2019. Fingers crossed that you get to visit Ireland soon! This post is perfect, I’m just planning a trip to Ireland in the fall! I’ve never heard of the Connemara Loop but will for sure be adding this to my list. Ireland is one of the most scenic countries ever in my opinion. Amazing! Fall in Ireland is so beautiful and I’m sure you’ll love it, especially if you’re going to drive through the Connemara loop! Have a great trip! Oh my God! Your photographs have left me breathless. I also enjoyed the sprinkling of humour throughout your writing. The Irish countryside is so lush! I love the view from the Sky Road and old castles are my absolute favourites. Hey! Your ideas for Ireland are really great. I especially like Kylemore Abbey. I love these castles and if you can then do a sightseeing … great! I have already read about the Killary Fjord. He has to be gorgeous. Is there Wisky distilleries in the area? I would like to do a Wisky tour of Ireland. At Kylemore Abbey we parked our car and used a free shuttle bus that brought us to the castle entrance. Then we had a beautiful tour. There’s so much to see! As for whiskey, I’d suggest you visit the Tullamore Distillery or the Jameson Distillery, which are the most famous ones! 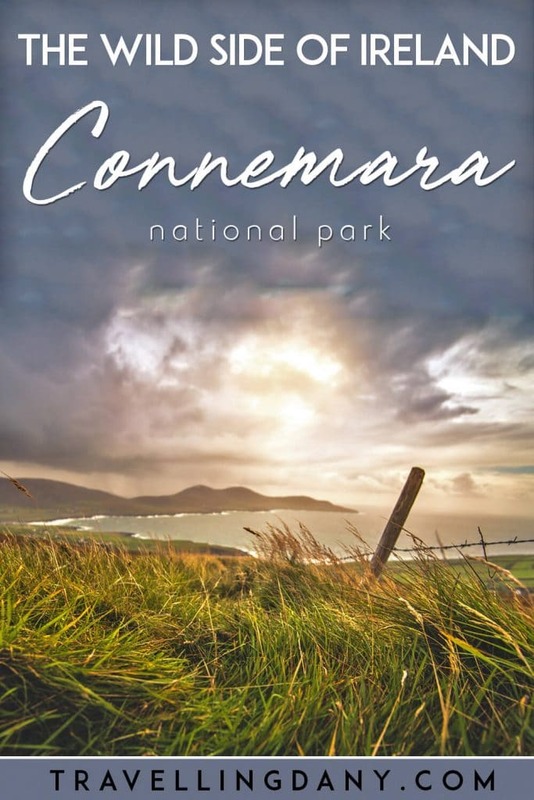 Not in Connemara, but if you’re planning a road trip to Ireland, then you can add these to your tour! 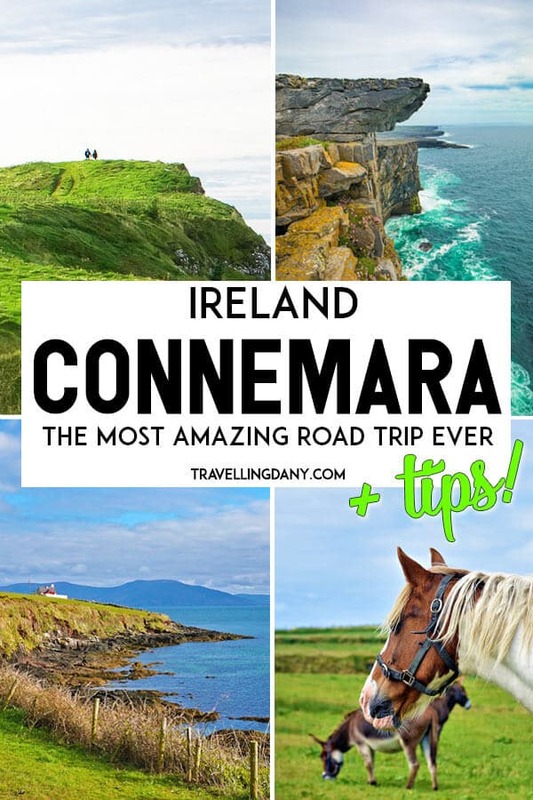 We’re planning a trip to Ireland this summer and now we decided to add Connemara to our itinerary! I didn’t even know about Killarj Fjord! I’m so glad you found it useful! Enjoy Ireland and Connemara, I’m sure you’ll love it just as much as we do! Your photos do portray such a lovely road trip through Ireland’s Connemara area. Particularly love Kylemore Abbey with its reflection on the water! Absolutely beautiful! We are going to Ireland for a month later this summer and I’m saving this article to refer back to! Will you make it to Connemara? I’m sure you’ll love it just as much as we loved it!